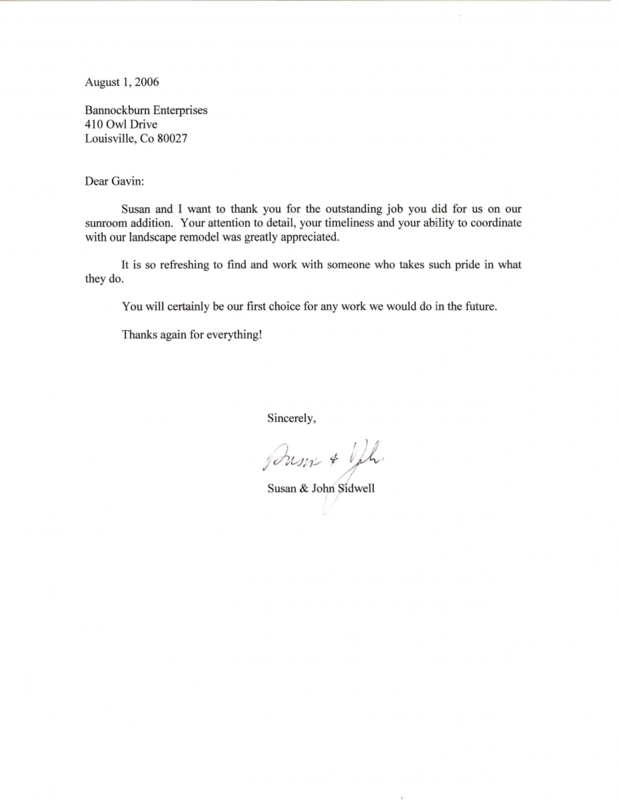 Nothing is better for business than a referral from a satisfied client, because nothing speaks more to the heart of the matter – great customer service. 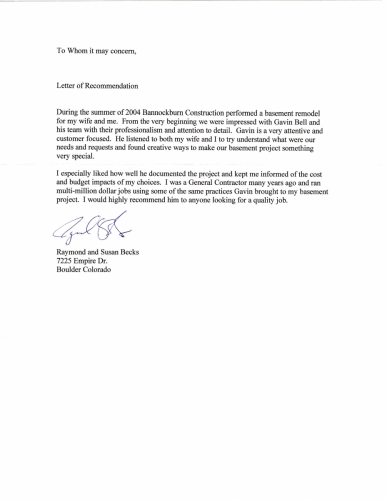 Here are just a few of the responses and recommendations we’ve received. 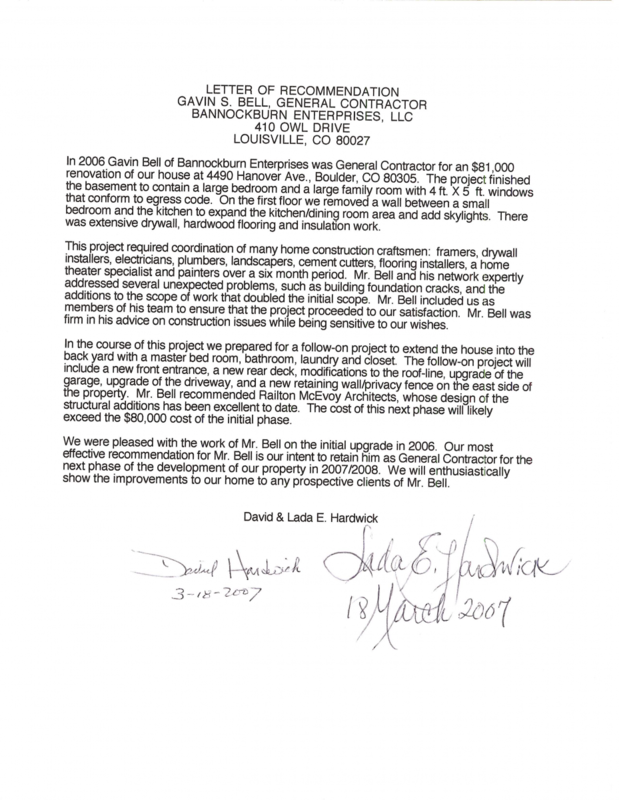 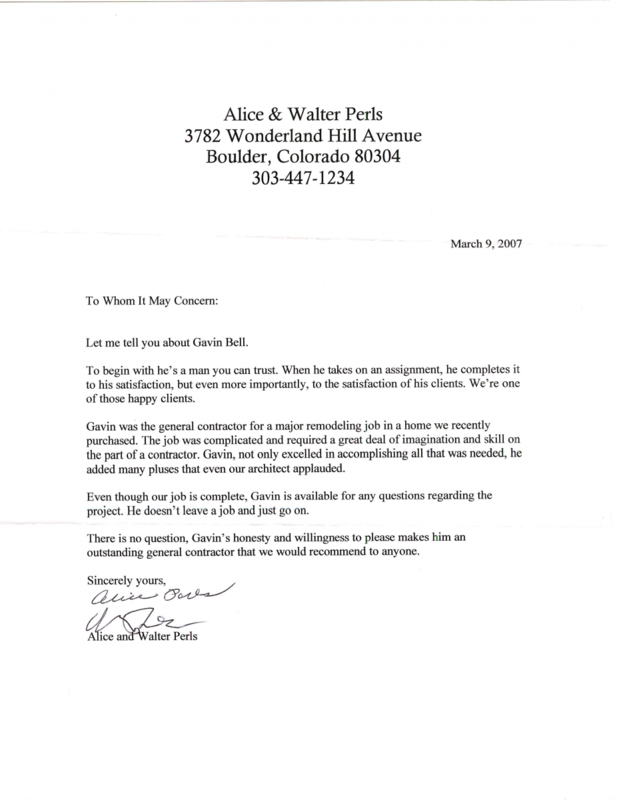 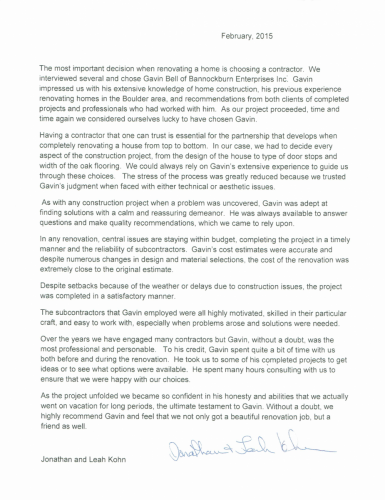 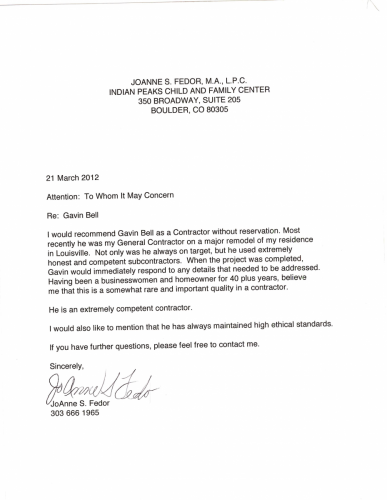 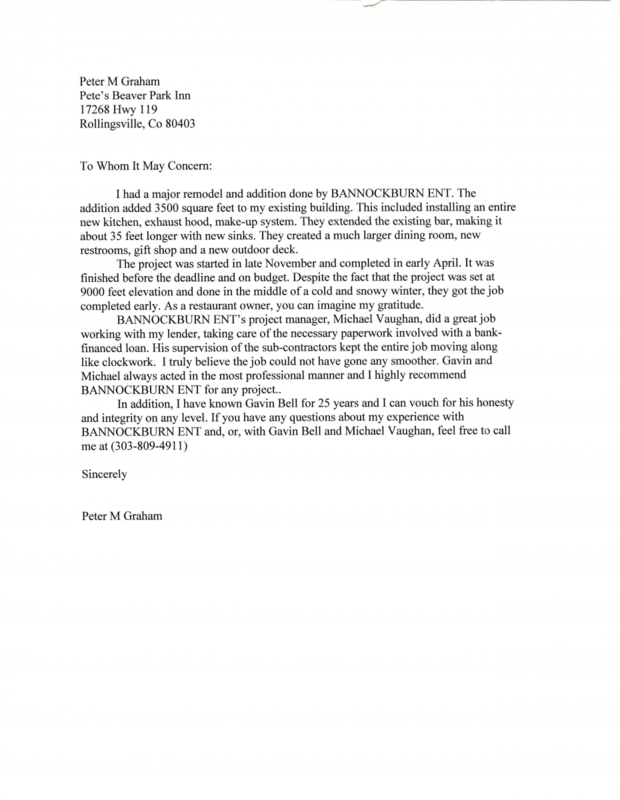 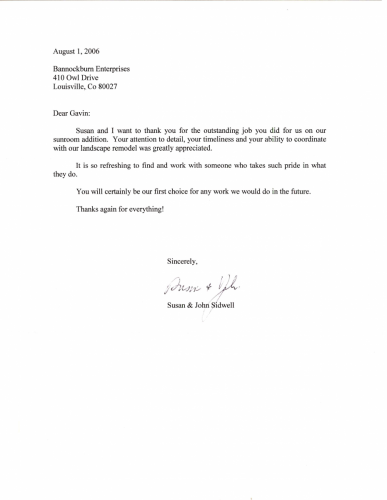 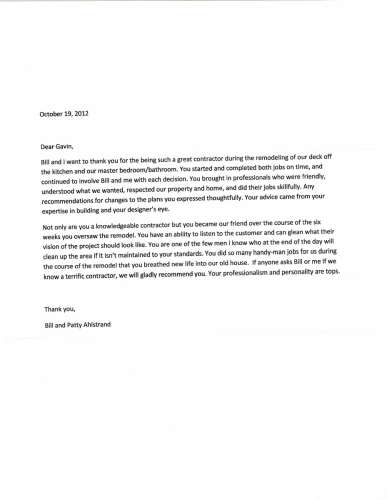 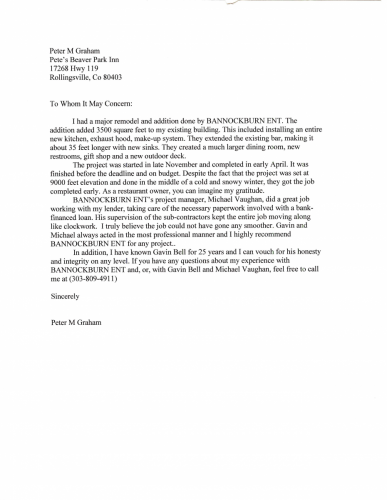 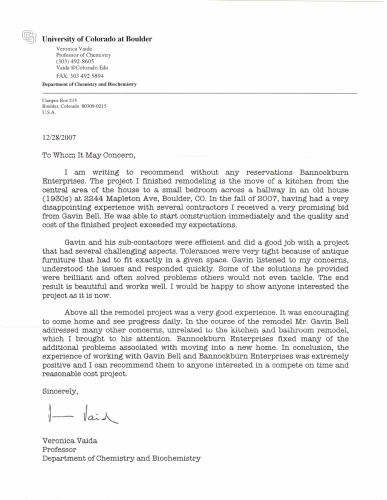 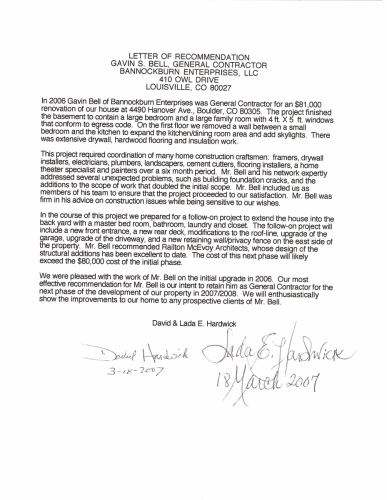 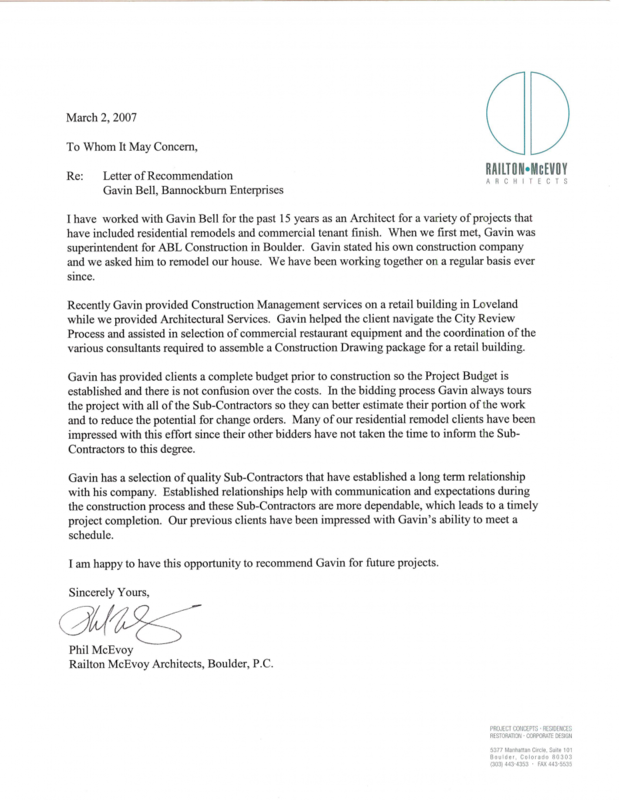 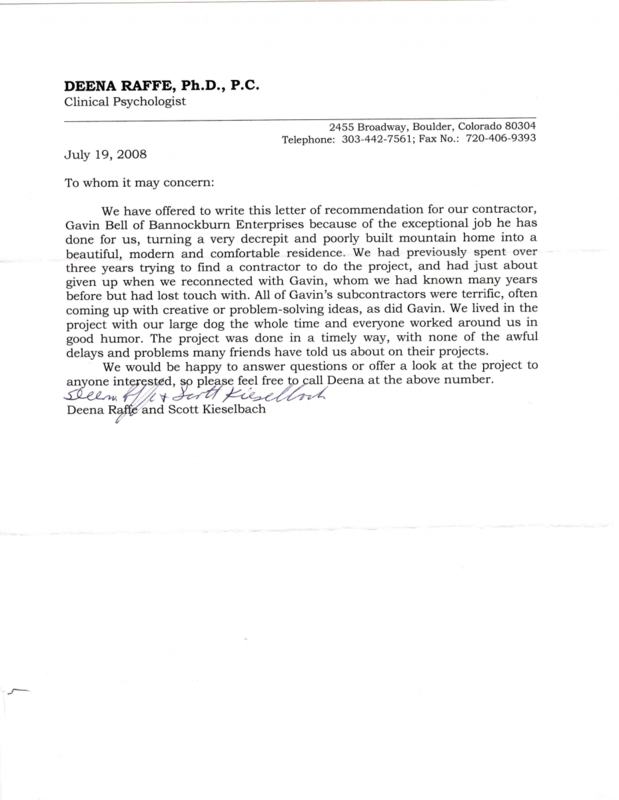 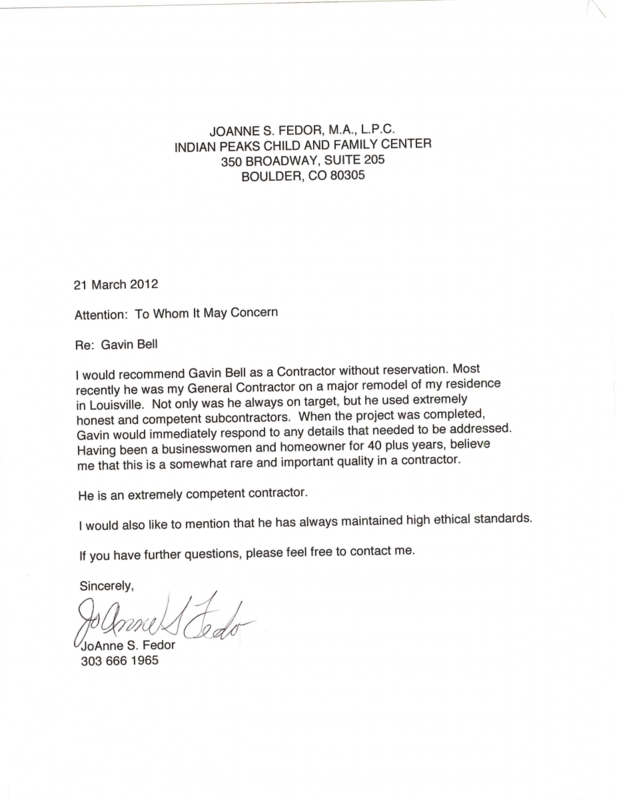 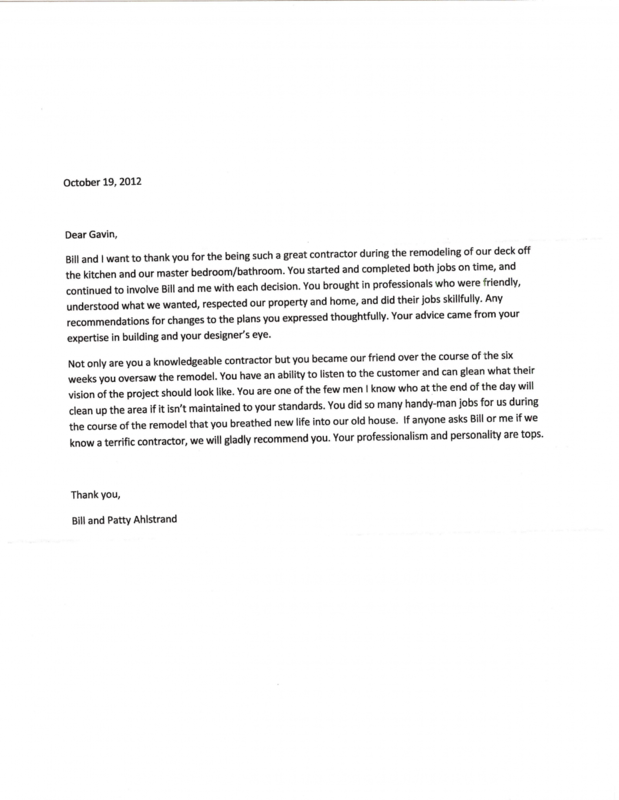 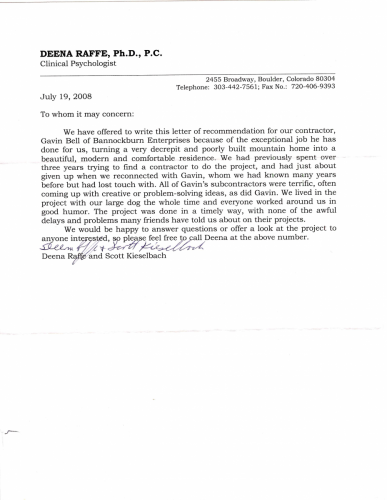 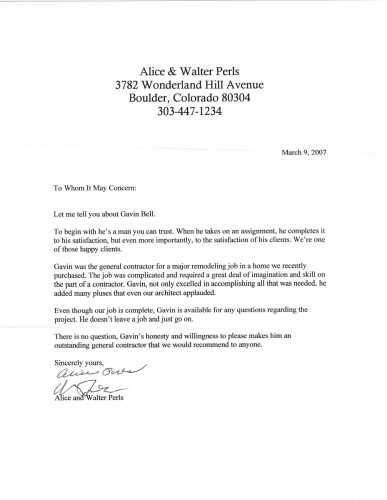 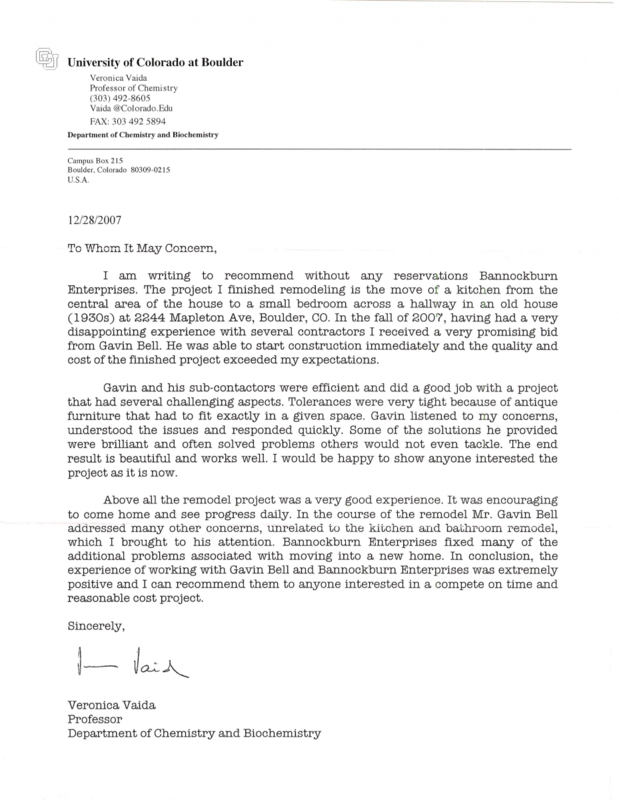 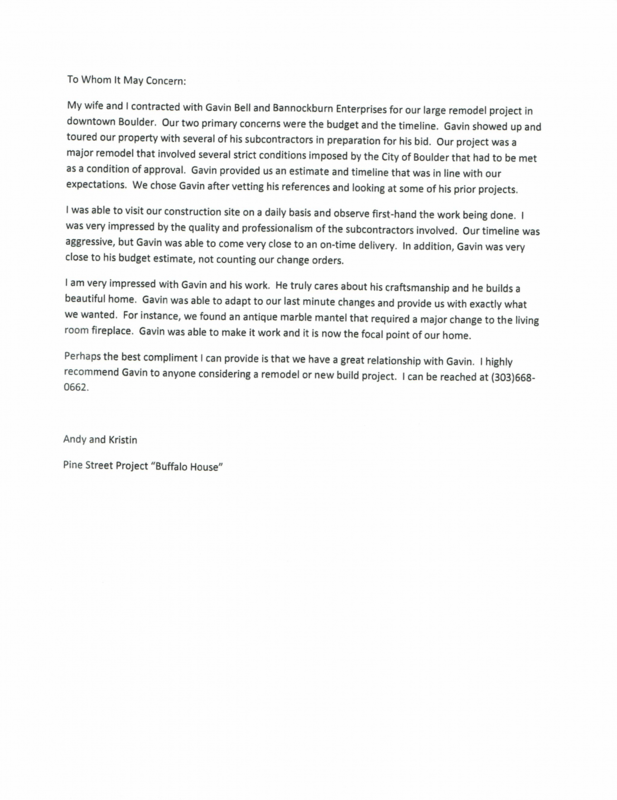 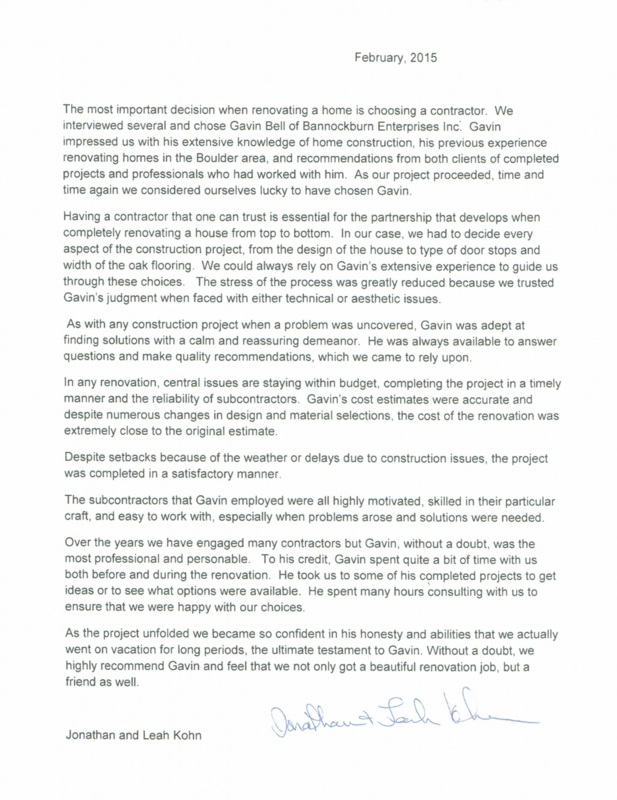 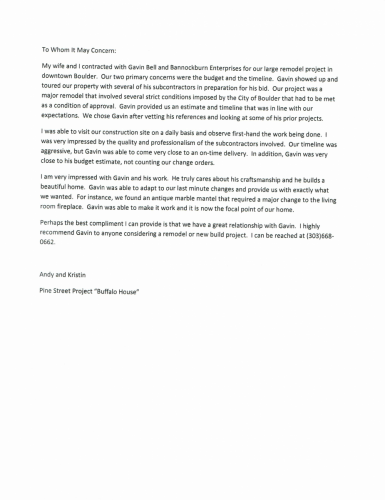 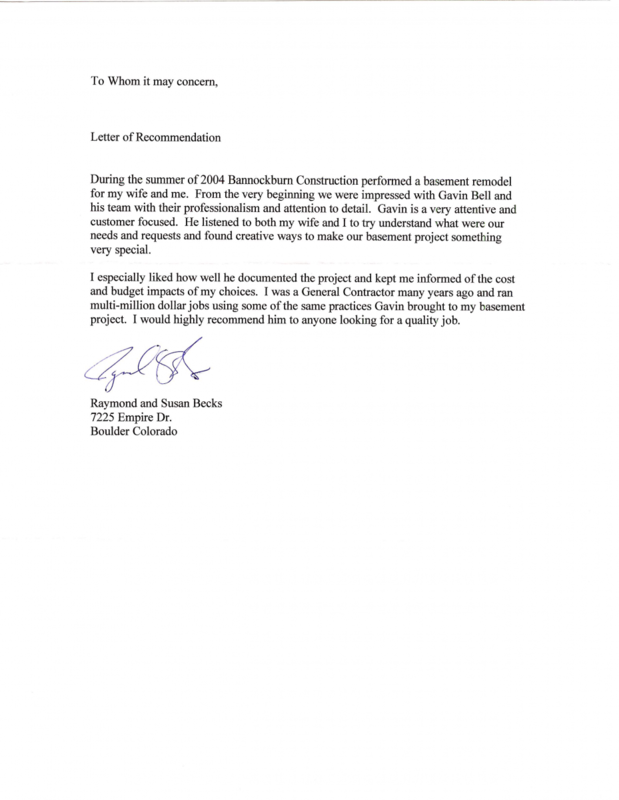 Click here or see below, to read our full testimonials and letters of recommendations.